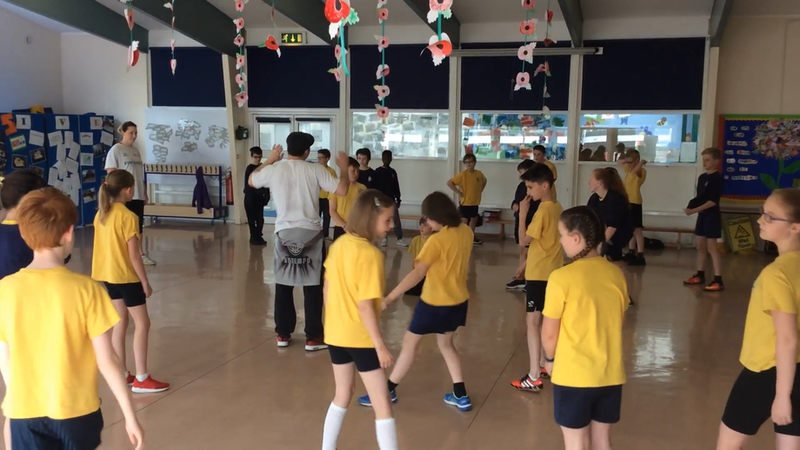 After a hectic week of SATS we were treated to Andy Instone from Urban Strides come in and do some dance workshops with Year 6. He was amazing and ALL of the children got involved in the "Popping and Dropping". Please have a look at some of the pictures and videos of our fab morning of Dance, Dance, Dance.